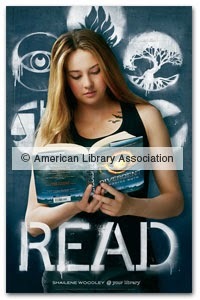 The American Library Association Features this new image on a DIVERGENT 'Read' Poster. To encourage reading, it shows Shailene Woodley as 'Tris' reading the DIVERGENT book, with the faction symbols behind her. The size is 22” x 34”and available to purchase for $18.00. We think its pretty cool and we'd love to get our hands on it. You can order it HERE. (US only). Race you to the checkout. According to social media research firm Fizziology, DIVERGENT is the second most buzzed about movie online, after Fast & Furious 7. This is good news because the more interest and support gained for the movie, the more chance we'll get to see sequels made. Forbes: "Divergent is the second most buzzed about 2014 film on social media. Based on the best-selling young adult series by Veronica Roth, the first Divergent film hits theaters in March. A trailer for the film showed with Catching Fire, which has grossed $732 million to date. If the same fan base turns out for Divergent, it could be a huge hit. While other young adult adaptations have faltered (Beautiful Creatures, Ender’s Game), many believe Divergent has the best chance of being the next Hunger Games." DIVERGENT is also #5 on Fandango's Most Anticipated 2014 Movie's list. 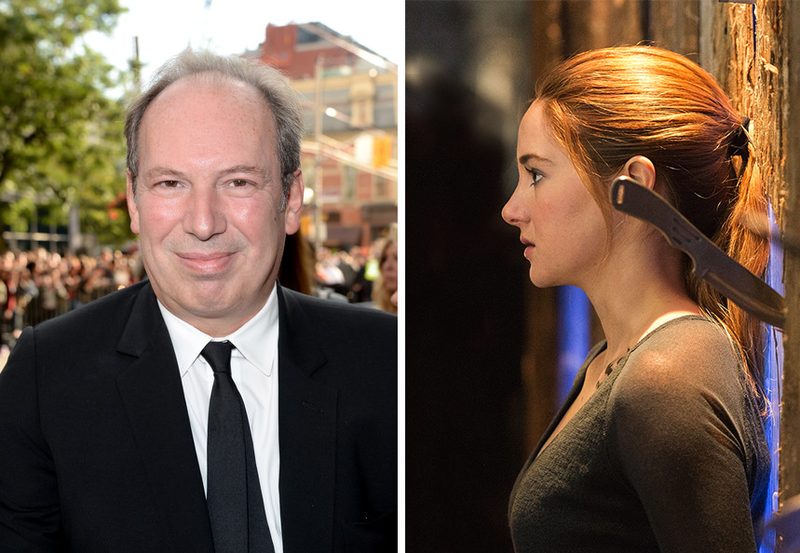 Lionsgate president of production reveals Hans Zimmer is planning a superhero theme for Tris, for the Divergent movie. We previously reported that JunieXL was creating the Divergent score, with Zimmer as executive producer. For those that don't know, Hans Zimmer is a multiple award winning film composer and music producer. He has composed music for over 100 films, including film scores for The Lion King (1994), Crimson Tide (1995), The Thin Red Line (1998), Gladiator (2000), The Last Samurai (2003), The Dark Knight (2008), and Inception (2010). From Hypable: "A new interview with Summit brass about Neil Burger not directing the Divergent sequel Insurgent reveals that Hans Zimmer is planning a superhero theme for Tris. 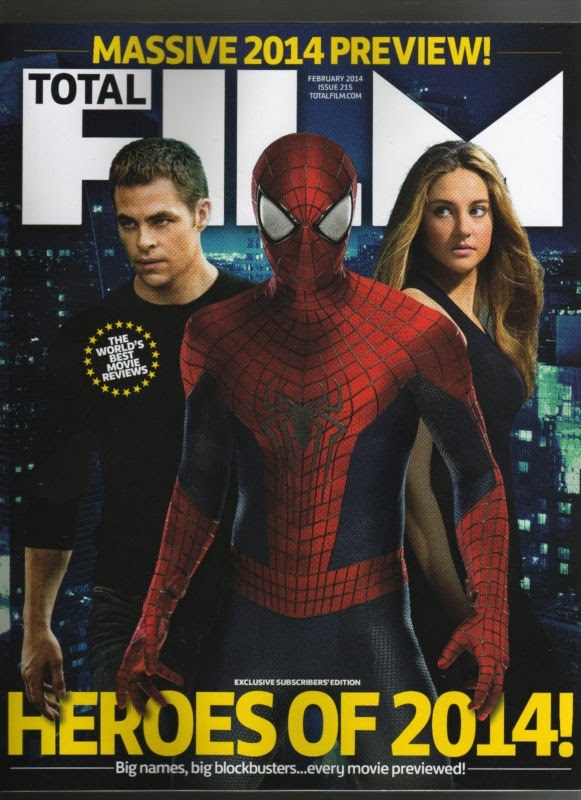 Divergent star Shailene Woodley 'Tris' features on the subscribers only special cover for February 2014 issue of Total Film magazine. She'll certainly be our hero of 2014! The still is slightly different to similar stills we've seen before. This cover is only available if you are a subscriber, but the article is available in all editions of the magazine. It''ll be on sale Friday. First DIVERGENT Movie Clip Will Be Revealed Tomorrow - Watch a Teaser! OUR FIRST PROPER CLIP. It's happening. Tomorrow. On Entertainment Tonight. 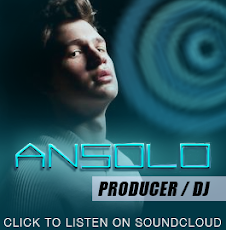 Tune in, and bring your feels. (Usually airs 7PM ET most areas.) Yahoo! 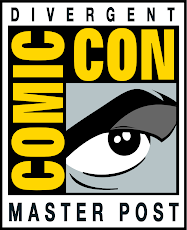 Movies will thankfully post it online at around 9PM ET/6PM PT. (Meaning those that miss it or are in different countries will be able to see it in good quality rather than the usual recording of a TV screen. Yay!) And of course, we'll then post it here. For now, watch a teaser video above!! (Or the instagram version below.) The music featured is Ellie Goulding’s “Don’t Say a Word.” We don't know if the actual clip tomorrow will feature any if these scenes or it'll be different, we'll have to wait and see! 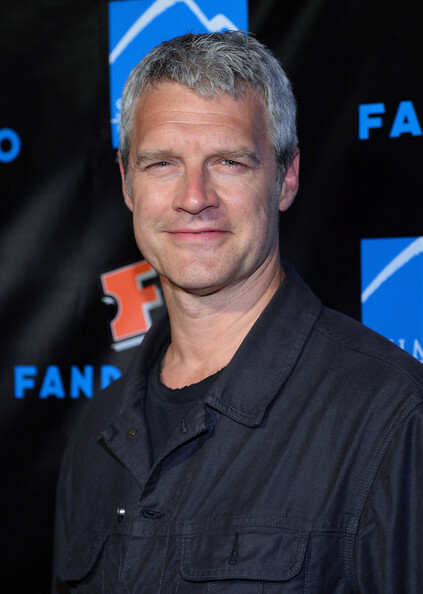 We were all a little disappointed yesterday when we heard DIVERGENT director Neil wouldnt be staying on for the sequel 'Insurgent', we've got to know him and he's a loved member of the Divergent family and we wondered what it could mean. Well now we have an official statement to clear it all up! OFFICIAL Summit statement: "Neil Burger is a rock star and he is doing a fantastic job on Divergent. We can't wait for you to see the film. But as amazing as Neil is he still cannot be in two places at once and thus needs to finish post production on Divergent while we gear up to start production on Insurgent. 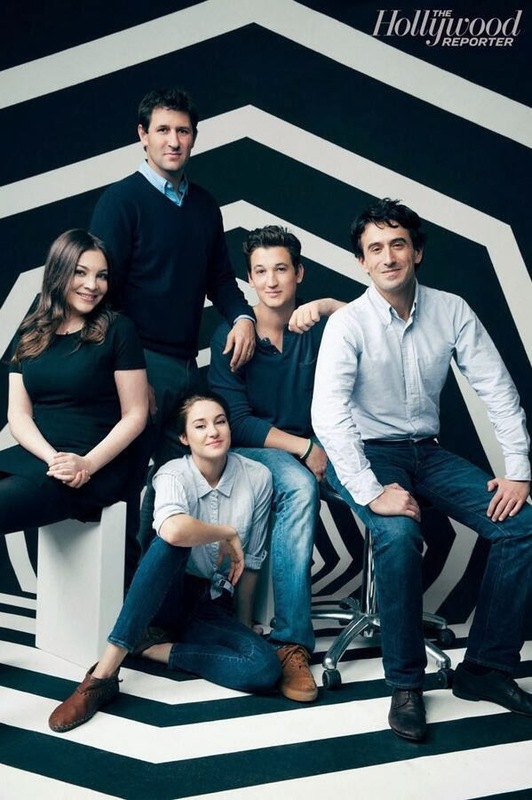 So, although Neil will continue on as part of our Divergent family as an executive producer, we sadly have to find another director for the next chapter in Veronica Roth's fantastic series - Summit Entertainment." So while we will miss Neil, at least he will be sticking around in some form. And more excitingly, 'Insurgent' production is gearing up! That doesn't mean filming will begin straight away of course, pre-production starts months ahead and includes overseeing everything from location scouting, wardrobe department, to casting etc etc. We look forward to finding out which director will be joining the team next! BIG news! You can now mark your calendars with the expected release dates for the 'Insurgent' & 'Allegiant' movies! 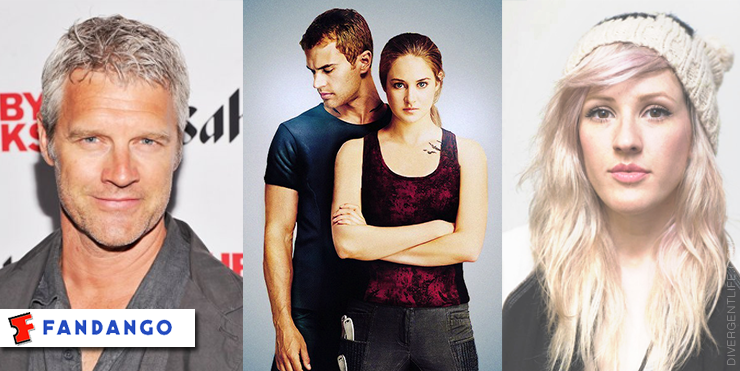 With the 'Divergent' movie being released next March 21st next year, March is shaping up to be our favorite month of the year. 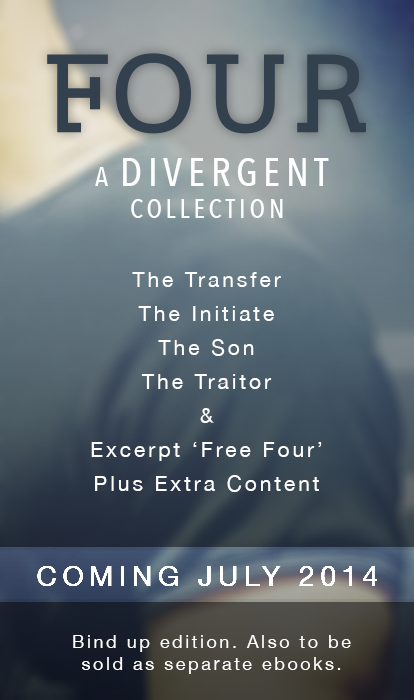 Hypable reports: "Summit has confirmed that the third and final book in Veronica Roth’s Divergent trilogy titled Allegiant is set for a March 18, 2016 theatrical release. It’s worth noting that this is not Allegiant, Part 1. In other words, there are no plans (right now) to split the final book into two movies like they and parent studio Lionsgate did for YA titans Twilight and The Hunger Games. A release date for the Allegiant movie shows the studio’s confidence in the first movie being a hit when it arrives in theaters early next year. It stars Shailene Woodley as Tris and Theo James as Four. Divergent will hit theaters March 21, 2014, and Insurgent is set for March 20, 2015. Brian Duffield is currently writing the screenplay for the latter. We recently posted that the remaining 'Four' POV Divergent novellas had been postponed until July next year. We now have the exact release date, the summaries for the remaining stories, and current pre-order links - which we'll update as more become available. The first of the stories 'The Transfer' has already been released so we've just included the final separate 3 and the bind-up edition below. Check out this new DIVERGENT movie still with Tris (Shailene Woodley) and Four (Theo James) sharing a moment after jumping onto the moving train - all in HQ goodness. Click for full size. 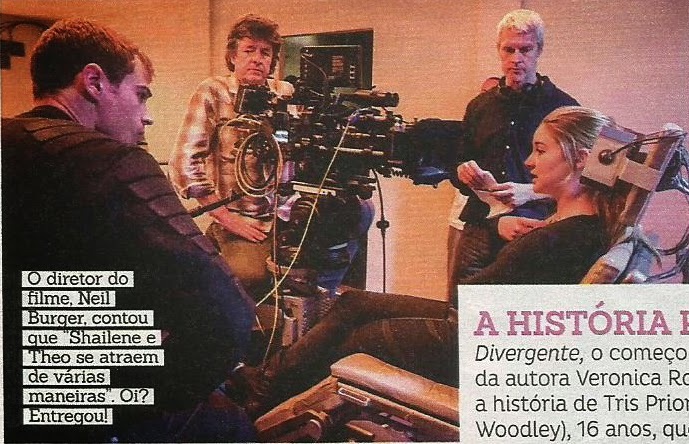 DIVERGENT movie is featured in the latest issue of Brazilian Capricho magazine, including an interview with Shailene Woodley (Tris) and Theo James (Four). Check it out translated below. Above is a larger version of a behind the scenes still we've seen before (HERE), the previous cropped version didn't feature Theo James. Another still is featured below in a slightly larger size. 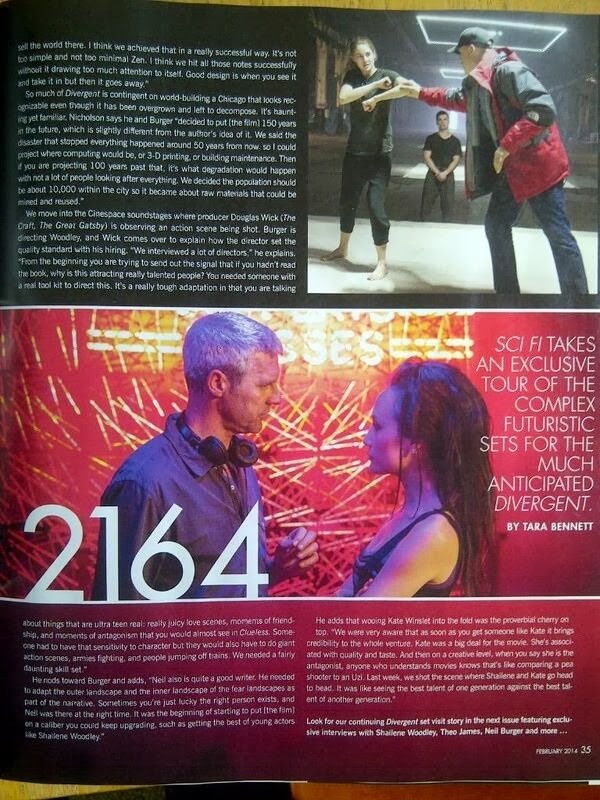 Check out these new behind the scenes photos from the set of DIVERGENT featured in the latest issue of Sci-Fi magazine, and read the write up below which includes a chat with Producer Douglas Wick, production designer Andy Nicholson. In the next issue, the magazine will feature interviews with Shailene, Theo, Neil Burger, and more. 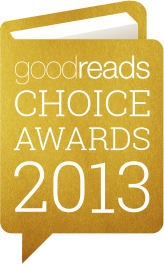 Allegiant wins 'Best Young Adult Fantasy & Science Fiction' in Goodreads Choice Awards 2013! Allegiant beat off some pretty strong competition in the category, including Clockwork Princess which was a close second at 34,727 votes. 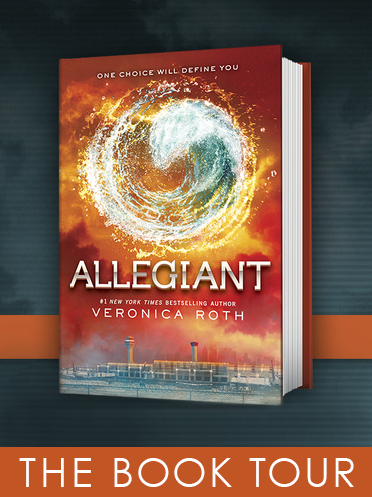 Allegiant finished at 36,157 votes, which was nearly 3 times as many as the third place book (12,523). The Divergent series has taken over this category for the last few years. Divergent won the award in 2011, and Insurgent won in 2012. Congratulations to author Veronica Roth and well done to everyone who voted! Shailene Woodley looked amazing as she attended the Gotham Awards 2013 in NYC tonight. Below is an interview that took place on the red carpet livestream, and video of the Calvin Klein 'Spotlight on Women Filmmakers' Live the Dream Award & Grant she presented. Note: The livestream audio is a little out of sync. Shailene was also nominated for Best Actress for her role in 'The Spectacular Now' (The award was later won by Brie Larson).